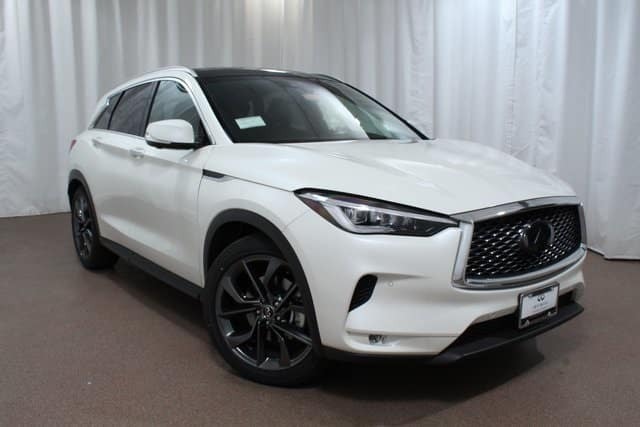 The 2019 INFINITI QX50 luxury SUV has been recognized in the 2019 Consumer Guide® ‘Best Buy’ awards. The QX50 received this honor for topping the Premium Compact Crossover category. Editors drove over 150 vehicles to pick the top in each category. They reviewed a variety of factors that would be important to most consumers. The QX50 was honored for its posh, stylish, and spacious design. It also has a good value compared to others in the category. 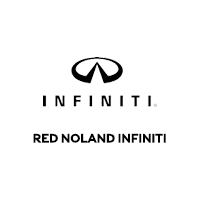 Visit Red Noland INFINITI in Colorado Springs and let us introduce you to this luxurious and capable 2019 INFINITI QX50. Take a test drive and get to know the super variety of features and the impressive performance of this luxury compact crossover.